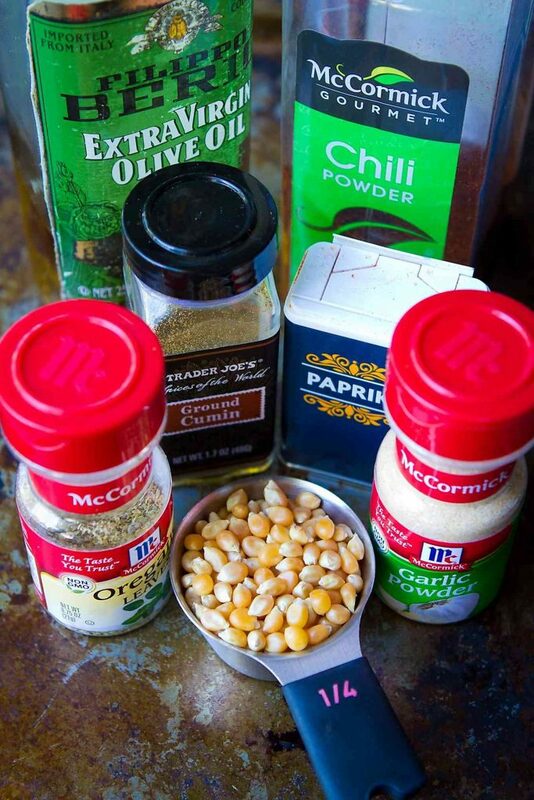 Flavored popcorn recipes have changed my popcorn munching life, and this taco popcorn recipe is no exception! I had always been a butter and salt popcorn eater, but fell head over heels with olive oil drizzled popcorn when I first made this smoked paprika & rosemary version. This stuff blows movie theater popcorn out of the water! While you could easily sprinkle store-bought taco seasoning into the olive oil, homemade taco seasoning takes mere minutes to make and doesn’t include all of the mystery ingredients. All of the spices needed are ones that you likely have sitting in your spice cabinet right now – chili powder, ground cumin, paprika, oregano, garlic powder and salt. Easy, right? 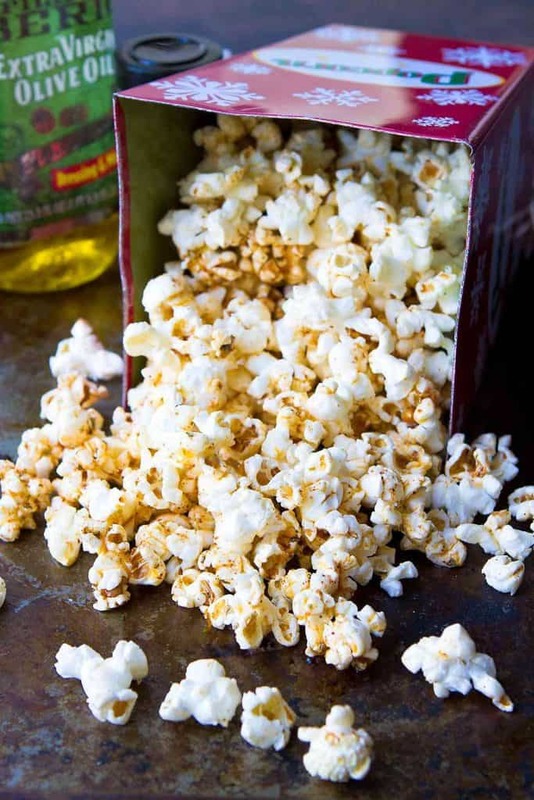 There are so many ways to make popcorn – whether it’s in a pot on the stovetop, cooked in coconut oil or dry popping, such as in an air popper. In this recipe, I used an air popper. Don’t have an air popper? No problem! Place the kernels inside of a paper lunch bag, fold over the top of the bag and cook in the microwave until there are 2 to 3 seconds between pops. An easy alternative! In a small bowl, stir together the olive oil and spices. For this taco popcorn, I used chili powder, ground cumin, paprika, garlic powder, oregano and salt. 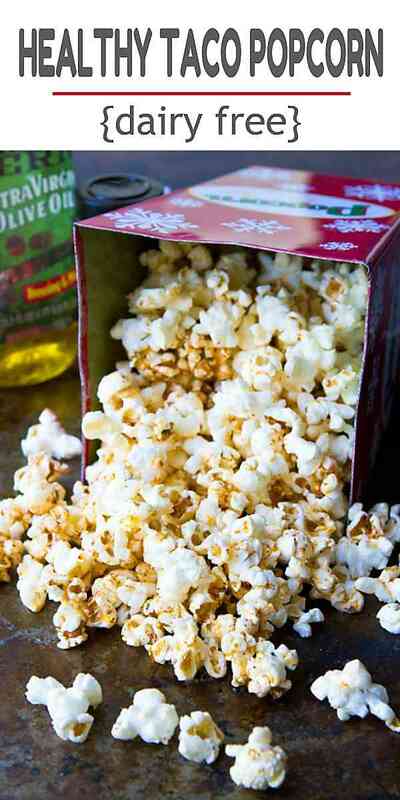 But the beauty of olive oil drizzled popcorn is that you can whisk in almost any spice or herb that suits your fancy. 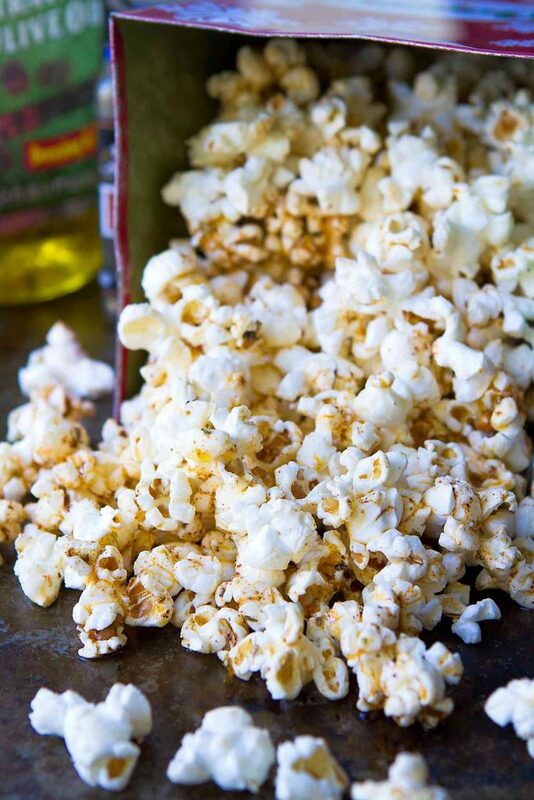 If you’re looking for a low calorie snack, air popped popcorn will do the trick! One cup of popcorn boasts just 30 calories. Popcorn is a whole grain snack, which means that you’re getting a boost of fiber in every handful. The “healthy” factor for popcorn also depends on what you dress it with. If you’re limiting yourself to the fake butter version at the movie theater, then you’re likely doing more harm than good. 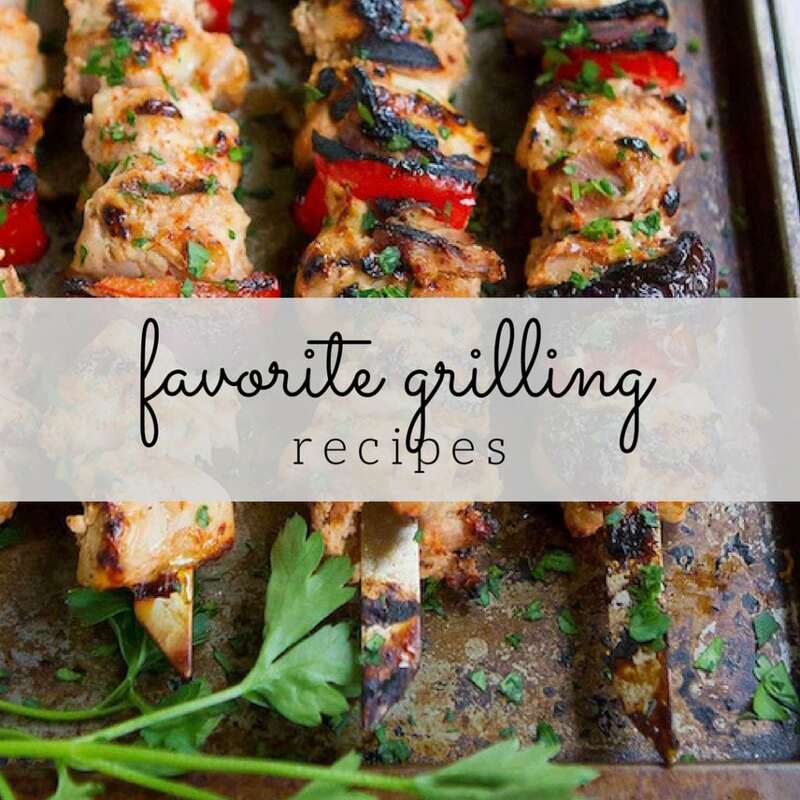 In this version, I use extra virgin olive oil, which is a monounsaturated fat. Ghee (clarified butter) is also a good option. 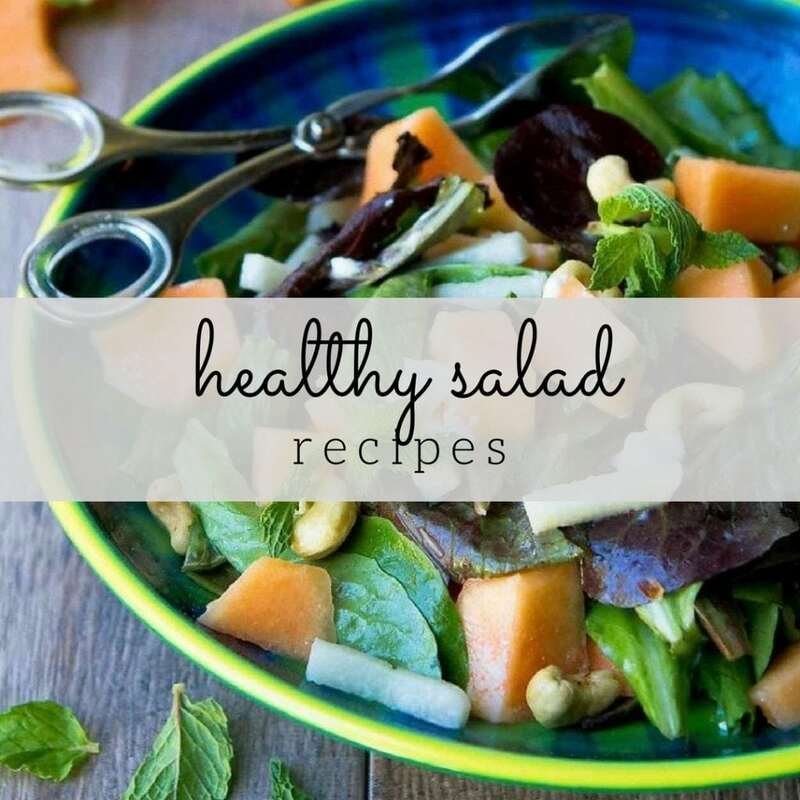 While it contains more saturated fats, there are many health benefits associated with it. Popcorn also contains small amounts of vitamins and minerals, such as Vitamin A, magnesium and potassium. 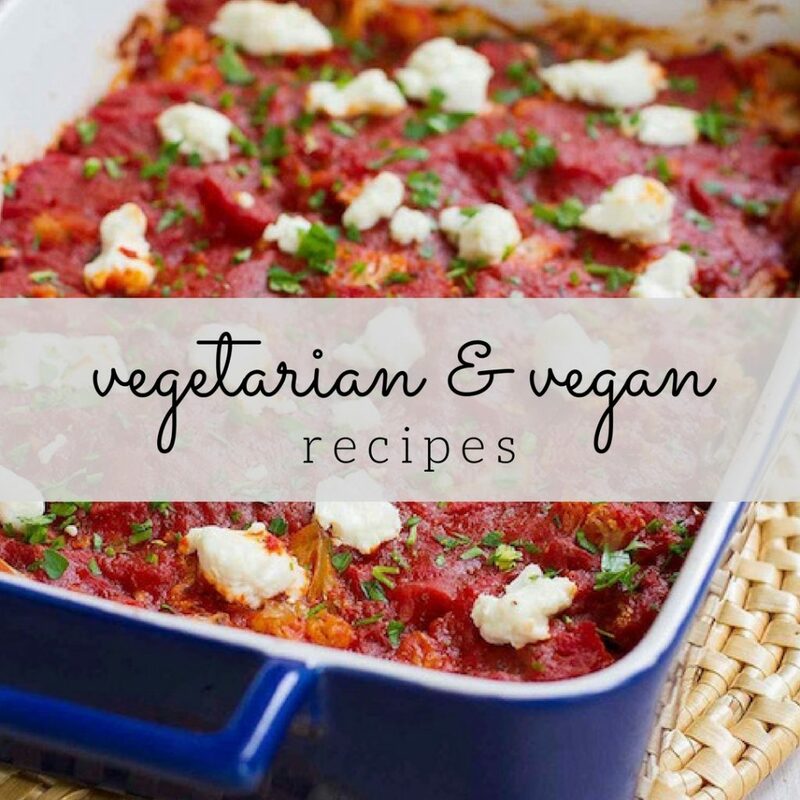 In a small glass bowl, stir together the olive oil, cumin, chili powder, paprika, garlic powder, oregano and salt. Microwave until just heated, about 20 seconds. Yummy, Taco and Popcorn what a great combo it is. Just can’t wait to try these. Thank you!